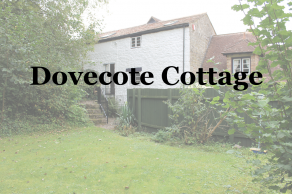 The top floor of Dovecote Cottage can be let as a one bedroom flat which sleeps up to 4 people. The Coachman's Cottage and Dovecote Cottage are available for a combined let to sleep up to 12. Please note that groups up to 12 can be accommodated in The Coachman's and The Dovecote Cottage combined, the table in the Dovecote Cottage can be extended to seat up to 12 persons and there is ample cutlery. Situated on the western border of the beautiful Royal Forest of Dean in the Wye Valley and within walking distance of the delightful village of St. Briavels, the cottages adjoining The Coach House are the perfect place for reunions, family gatherings, holidays for painting groups, rambling groups, writing groups, photography groups and history groups. There are individual descriptions for each of the cottages in the following sections and each can be hired individually or in conjunction with the other to accommodate a larger group of 12. 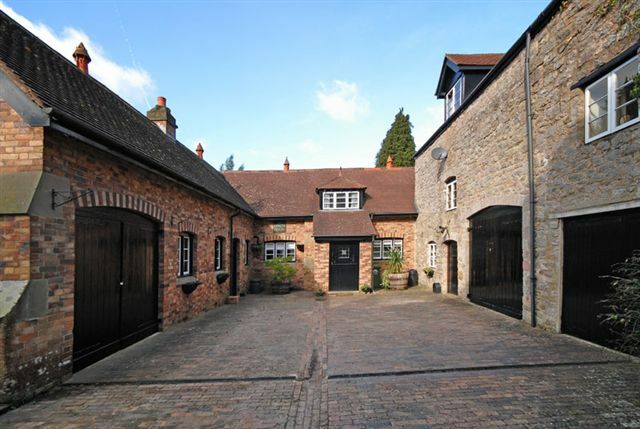 The Dovecote Cottage sleeps up to 9 and has 4 bedrooms. 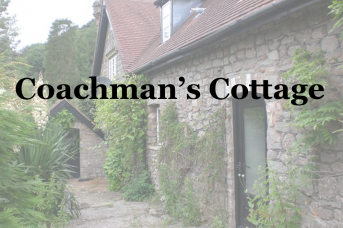 The Coachman's Cottage has 2 bedrooms and sleeps up to 5.
and proceeds from the holiday lettings support the Centre and its charitable fund. We are also very pleased to have incorporated photovoltaic panels to generate our own electricity and solar hot water heating to supplement the normal electrical system. We are a member of RELACS (REnewabLe energy for tourist ACcommodation buildingS) which is a register of sustainable holiday accommodation.